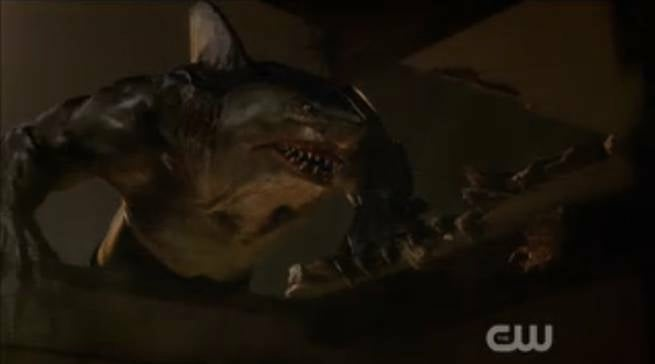 The Flash: Easter Eggs and DC Comics References In "King Shark"
Tonight's episode of The Flash was pretty light on traditional DC Universe Easter eggs, although if you're a fan of Jaws, this one was for you. I can't even imagine how much fun Kevin Smith -- a noted fan and upcoming director on The Flash -- was having watching it at home. But when there's only a few things to talk about, there's still something. So...what did we catch? What did we miss? Read on, and comment below. You couldn't throw a rock in this episode without hitting a Jaws reference. The A.R.G.U.S. 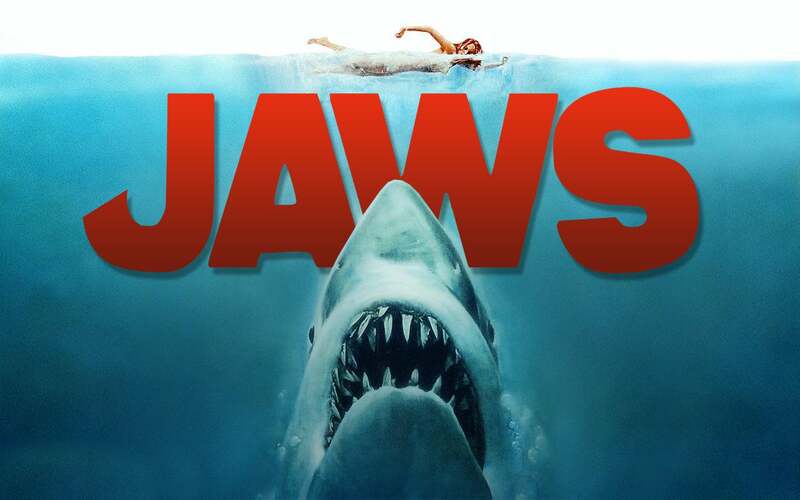 agents at the beginning of the episode referred to the shark as "Bruce," the name given to the mechanical shark in Jaws. This led to the shark in Finding Nemo being named Bruce as well -- and was presumably part of the inspiration for the name of Brodie Bruce, Jason Lee's character in Mallrats, whose first name came from Police Chief Brody. "Just when you thought it was safe to go back to the suburbs," a joke uttered by Cisco after King Shark attacked at the West House, is a riff on Jaws 2's tagline "Just when you thought it was safe to go back in the water." "We're gonna need a bigger Flash" is a nod to a line of dialogue from Jaws, "We're gonna need a bigger boat," which again was homaged in a Kevin Smith movie -- this time Clerks, during Randal's "Salsa shark" schtick. When Cisco says he "should be playing Quint in this scenario," he's talking about Bartholomew M. Quint, Robert Shaw's character from Jaws. Quint was the inspiration for Kevin Smith's T.S. Quint from Mallrats. ...And, yes, at one point Cisco gave up on any subtlety and just said, "Cue the Jaws soundtrack." 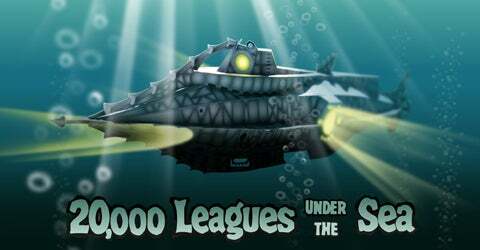 Nautilus Labs isn't, as far as I can tell, something that actually exists in the DC Universe, but The Nautilus is the name of the submarine in Jules Verne's 20,000 Leagues Under the Sea. Of course, that vehicle has appeared in a number of comics before, including League of Extraordinary Gentlemen. It's also the name of a space station in Planetary/The Authority/Midnighter. While he didn't get to see action in the Suicide Squad on The Flash, King Shark has been a member of the Squad (and the Secret Six) during his time in the DC Comics Universe, meaning that Waller's nefarious plans to weaponize him weren't entirely unprecedented. It's probably also worth noting that in the comics, King Shark never had a civilian identity, so the whole mythology being built with the Lamden family is pretty much just for TV as far as I know. We get a namedrop for a metal caled "Promethium" in the episode -- which is familiar to comics fans as an alloy that's used in the construction of metal parts for Vic Stone, better known as the former Teen Titan and now Justice Leaguer Cyborg. 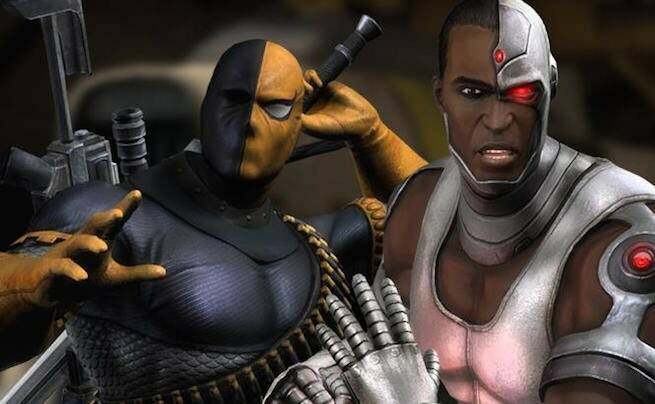 While Cyborg wears "depleted" promethium, Deathstroke the Terminator uses volatile Promethium in his suit. When King Shark tears a hole in the house, Joe wants to know whether his homeowners' insurance covers Sharknado attack. 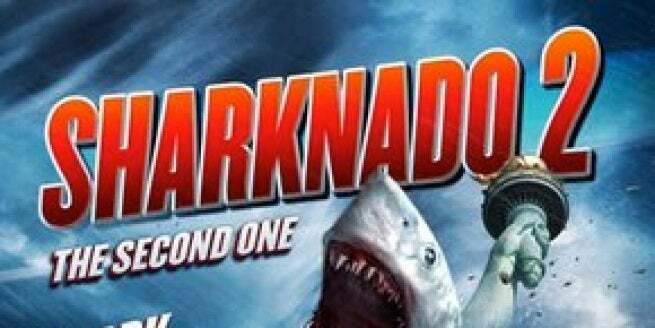 Which, in case you didn't realize, is a nod to the Syfy original movie Sharknado, a concept so patently absurd that it's become a huge franchise. Yeah, it's cute that Wally has his whole "I'm so fast, it's incredible" thing. The race cars and the bragging and everything is obviously building to something, where he'll have a better relationship with Barry once he learns the truth about The Flash.